Prominent & Leading Exporter from Kolkata, we offer tiles making machine and mosaic tile machine. To gain a strong foothold in this industry, we are devoted towards offering a wide gamut of Tiles Making Machine. Our tiles making machine is high on demand among customers for its high performance. 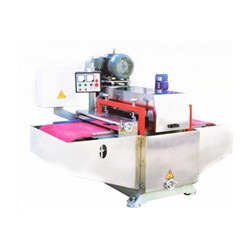 This tiles making machine is developed using best in class material under the guidance of skilled professionals keeping in mind the international standards. Offered tiles making machine is examined on several quality parameters for assuring its flawlessness. With sincere intentions to preserve and uplift our reputation in the market, we bring forth a distinguished assortment of Mosaic Tile Machine. The offered tile machine is developed by utilizing best quality material and sophisticated technology keeping in mind market standards. 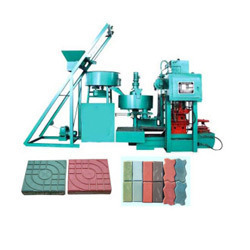 We provide this tile machine on varied specifications to choose from. Offered tile machine is high on demand among customers for making bulk mosaic tiles. Looking for Tiles Machine ?